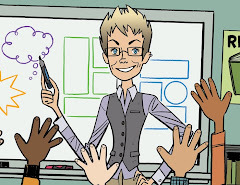 Teaching Graphic Novels: SANE Journal Special Call!!! Manuscripts written by teachers and creators of comic books and graphic novels wanted!!! SANE Journal Special Call!!! Manuscripts written by teachers and creators of comic books and graphic novels wanted!!! Sometime between May and December of 2009, I contacted many of you about participating in a preconference institute at the 2010 IRA annual convention. The purpose of the preconference institute was to address why teachers should care about and teach graphic novels in their classrooms. 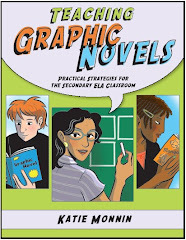 Generated by an IRA policy statement that asks modern grade-level educators to teach students to “visualize” while reading and “visually represent” while writing, this preconference institute aimed to set new theoretical and practical precedents for using graphic novels in the classroom. To my humbling-delight you replied positively and with enthusiasm. You were going to join me in Chicago! 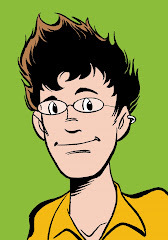 As our list of amazing speakers grew, I couldn’t help but feel as though we were quickly becoming one of the best and most talented groups of graphic novel experts ever to be assembled. However, due to circumstances outside of our control, the preconference institute was cancelled. 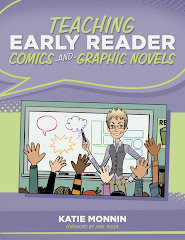 It was easy to slip into a thought pattern that concluded that there might not be an audience that wanted to hear about teaching graphic novels in the ELA classroom. and register as a reviewer and as an author. This will help in the review process. Introduction to Manga Article on GNR!! !